L&D Philadelphia - Partner Event - NSA Philadelphia - Corral Your Ca$h Cow! 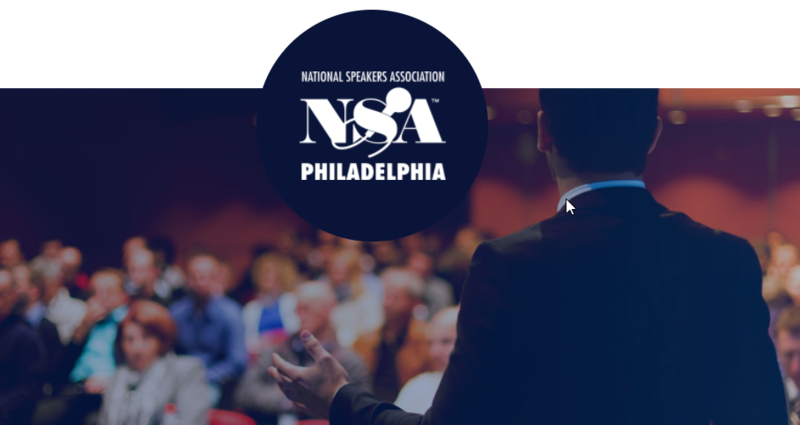 Partner Event - NSA Philadelphia - Corral Your Ca$h Cow! As a business owner, your most valuable asset aside from people is your intellectual property. This session saddles you up to better protect, manage and fatten that cash cow.